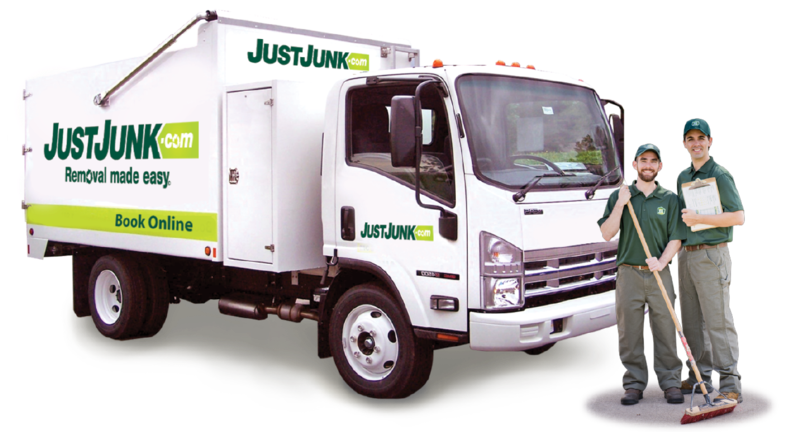 Junk Removal Barrhaven | JUST JUNK | Call or Book Online! JUST JUNK removal services in Barrhaven, On make any cleanup, clean out from the home or office easier than ever. If you quickly need to clean out the home office, garage, backyard or any property without breaking the bank, junk removal Barrhaven services are here for you as soon as today! We do all the lifting, loading and hauling! It’s easy. JUST JUNK Barrhaven does all the work so you don’t have to. We arrive on-site and provide you a free, no obligation quote for junk pickup services anytime. Our rates are simply based on the amount of space that the items from your Barrhaven junk removal take up in our truck! 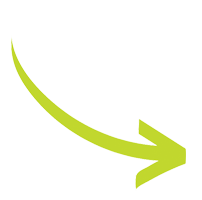 Labour and disposal is ALREADY included in the price from our up-front quotes, and there are NO extra fees! We do everything, at no extra cost! Each and every Barrhaven junk removal service comes with our fully fledged recycling and donation options for disposal. No matter what “junk” to be removed, we’ll sort through and make sure that any recyclables are properly recycled through the city’s appropriate disposal locations. At the same time, we work with several charitable organizations around Barrhaven, Nepean and Ottawa to ensure that any items in good condition are donated for others to use. Some charities are unable to provide pickup services, but JUST JUNK Barrhaven can help and donate items after junk pickup services have been complete! As much as 60% of all items from junk removal are disposed of properly! Booking a quick and easy Barrhaven junk removal service can be done as soon as today! With JUST JUNK same and next days service we can remove your junk within minutes! 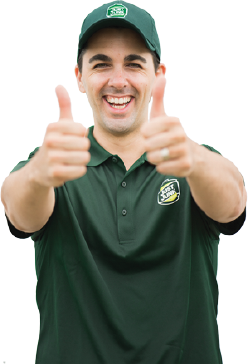 Call our team of friendly junk removal professionals at 613-233-7870. On time, efficient, pleasant people and reasonably priced. I won't hesitate to use your services again and will happily recommend you to others. The fellows were pleasant and thoughtful. Good service! We were incredibly impressed with all aspects of our experience. The ability to schedule a time online... and for the same day was fantastic. Your team called us in advance to offer us the opportunity to move up our time if we wished. this option worked out very well for us but I am sure that they would have been understanding had we wished to retain our original time slot. The gentlemen who helped us were very courteous and extremely skilled in packing the truck allowing us to fit everything in a smaller space than we had originally estimated - leading to a savings for us. We were also assured that the team would handle recycling and donations on our behalf. Please accept our sincere thanks. You can be assured that we will call on your services again should we require them in the future and will enthusiastically recommend your company to our colleagues, friends and family. Exceeded expectations in quality of work. Friendly and capable staff members. Would recommend without hesitation. Steve and Cam took care of all our current removal needs. They explained everything up front, provided the total cost, and then started to work immediately once I signed the agreement. They finished up quickly despite the amount of stuff to be taken away, and informed me of the only item they could not take (due to regulations). All in all, things went smoothly. I will be calling Just Junk Ottawa again for our future removal needs. Guys were awesome. cleaned up the site better then expected. My wife and I were very happy with the job performed. Thanks for being on time, and calling ahead. I appreciated the professional and friendly service. Cameron & Don were both pleasant and professional. It had been raining very hard during the day and we appreciated them putting protective coverings onto their boots when they came into the carpeted areas. We're looking forward to using their services again! Such an easy way to deal with that pile of stuff you just can't get out of your basement. My time is worth money, having these nice guys come and help me is worth every penny. Excellent service. Appointment was rearranged earlier than scheduled. The crew were pleasant, efficient and careful. Great job done. The guys were on time, courteous, and clean. They gave me an accuate estimate. They worked quickly and were personable. I cannot recommend them highly enough. I will definitely call JustJunk.com again when I have the next load ready. Your crew were incredibly efficient and removed all the items within an hour. They were friendly and respectful of the fact that I just had all my hardwood floors installed. I will be contacting you again in the fall when I am ready to empty my basement. Very professional & organized, they were able to do the job quickly and left the area clean! We are happy to have more space in our office! Great service, arrived on time, and Steve and Cam did a great job. Great service, arrived early, fair on pricing, polite and cleaned up after themselves. We were very satisfied. The staff didn't flinch or hesitate in removing my junk, and were very personable. I was thankful of their help. Friendly and professional! You can't ask for anything more! Awesome, you guys are great. The guys were on time, courteous, and clean. They gave me an accruate estimate. They worked quickly and were personable. I cannot recommend them highly enough. I will definitely call JustJunk.com again when I have the next load ready. As usual, your staff were courteous, arrived on time and our item was removed efficiently. On time, polite,courteous, efficient..Job well done!